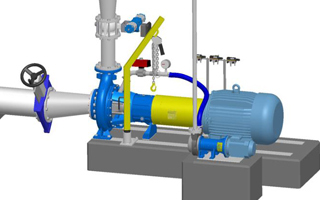 Rewinding TTS swimming pool pump repairs are charged at a flat rate + parts. We also stock a wide range of refurbished pool pumps that will suit your need. Visit our Showroom for more information. The spares for pumps are normally in stock with suppliers. 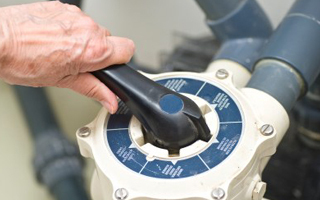 BEFORE opening a pool pump to replace a seal we make sure to inspect all other components of the pump for leaks. The seal is the most difficult leaking pool pump repair and should be attempted as a last resort. Leaks from manifold cracks, threaded connections and loose winterization plugs can all leak. The source of the water can be difficult to locate, that’s how we have attention to detail. 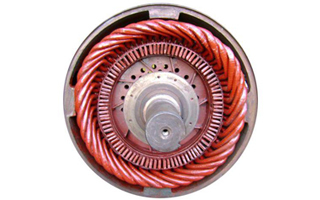 At Rewinding TTS we specialize in electric motor repair for both residential and commercial clientelle. Merging customer service with real hands on experience and know how, we provide the best service to our clients and can have your motor repairs in a hurry. Whether it’s for bathroom fans, hydroponic circulator, A/C units, or swimming pool pumps.